This title is on clearance because it is out of print or for inventory reduction. It is available in very limited supply. It is first come first gets the book. Composer and author - James Ward - PCA. "Not your typical choir music!" 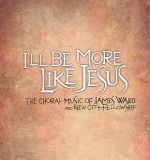 That is one way to describe this new CD release featuring the choral music of James Ward and New City Fellowship. 11 tracks.  Four of the songs follow the theme of Christmas and the other focus on the Resurrection of our Lord, yet they can be enjoyed throughout the year."